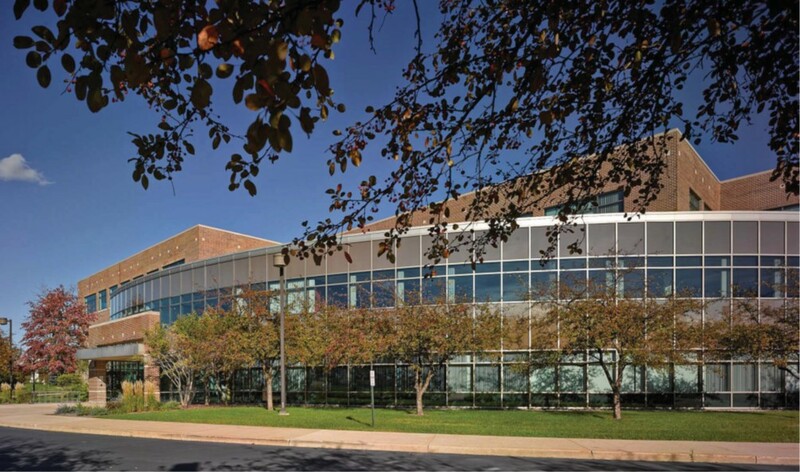 1212 Deming Way is a three-storey Class A office building constructed in 1995. 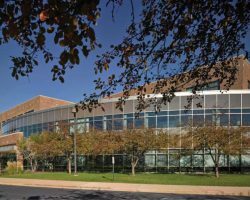 The building, located on the west side of Madison, Wisconsin, comprises 86,435 square feet of leasable area. 1212 Deming Way has 366 parking stalls, for a parking ratio of 4.23 stalls per 1,000 square feet of leasable area.